Looking for the best lights? Look no further. 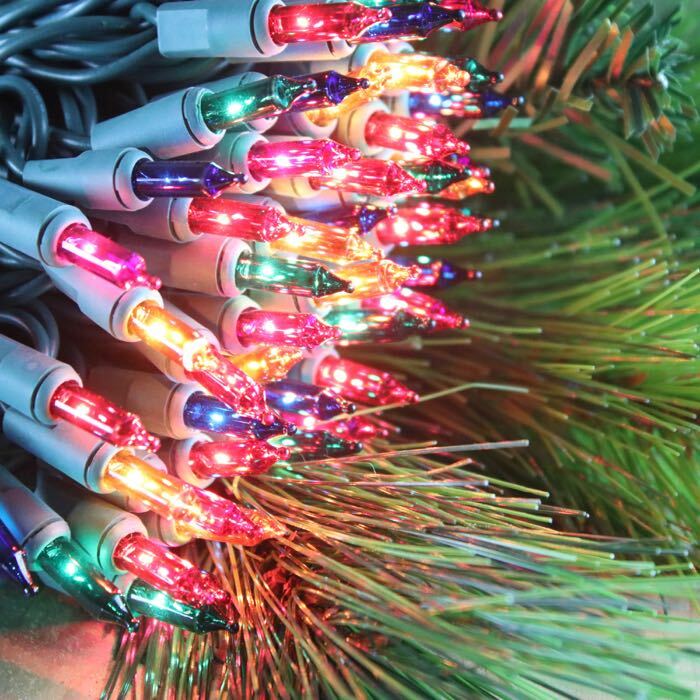 Second only to white Christmas lights, multi-colored lights help to bring out the child in all of us, as we remember those sparkling, colorful trees of our childhood. 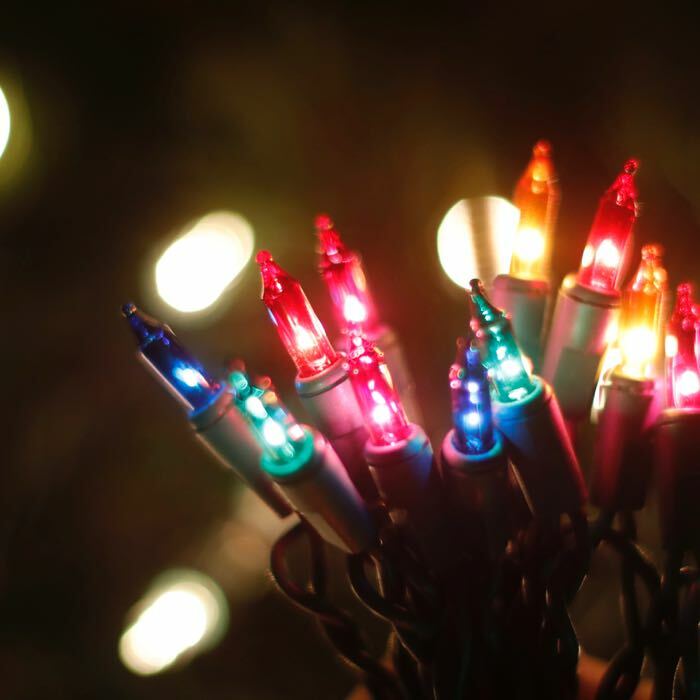 When you order Christmas lights for your tree, don't forget to add a few extra strings to wrap your outdoor landscaping and porch stair railings. The 6 inch spacing on these light strings lends itself well to wrapping larger items such as fences and outdoor pergolas and trees. 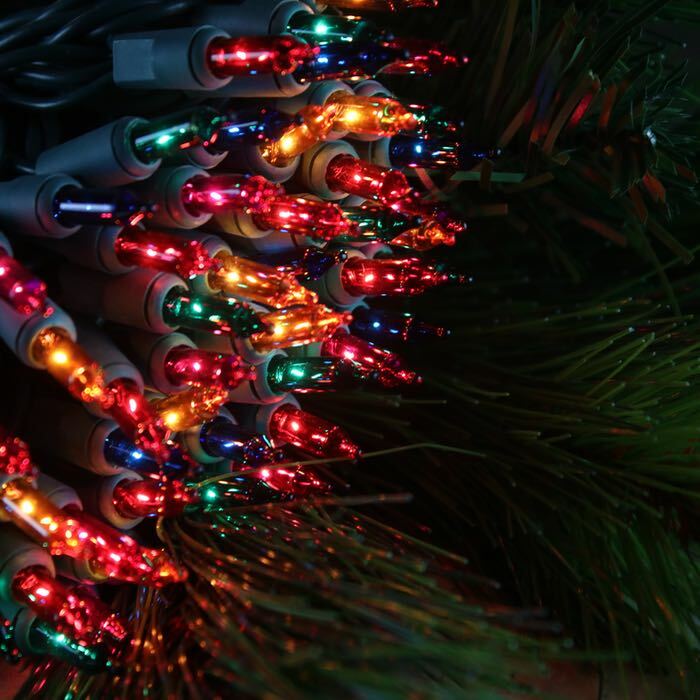 These multicolor Christmas lights are constructed with 50 bulbs and are just over 25 feet long. If one bulb burns out the others will continue to burn, but the same current will be running through fewer bulbs. Replace burned out bulbs as soon as possible. You can run up to 10 sets of these lights in a series before adding a second extension cord. They are durable and ideal for both indoor and outdoor applications. If a bulb goes out will the rest of the lights go out?